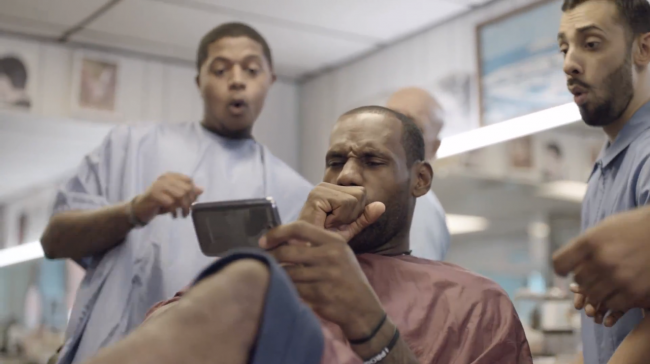 Earlier this year, near the end of last year’s NBA season, Samsung and LeBron James inked a partnership deal that got the Galaxy Note 2 and Samsung brand plastered all over the NBA Finals. This year, Samsung wants to broaden their reach and branch out from one singular player to the rest of the league. Through a press release sent out today, the NBA has officially licensed Samsung as the official “handset, tablet and television provider” of not only the NBA, but WNBA and NBA D-League as well. Mark Tatum, the NBA’s Executive Vice President said, “More than ever, NBA fans are connecting with our game across mobile devices, tablets, and televisions,” and that Samsung’s devices would help them bring that experience to them. Device-exclusive content for viewers is in the works, but Samsung also promised that this partnership would benefit players as well. They will be able to “take their game to the next level” and help fans to engage with them as well. Referees will also be getting Samsung tablets to use so they can stop making so many bad calls to get the calls right. Expect lots and lots of Samsung commercials during your NBA games this season.